I am a selfless lover of Jehovah God and his dear son Jesus Christ. A lover of people of all sorts despite their status, class,race, religious beliefs or ethnicity. 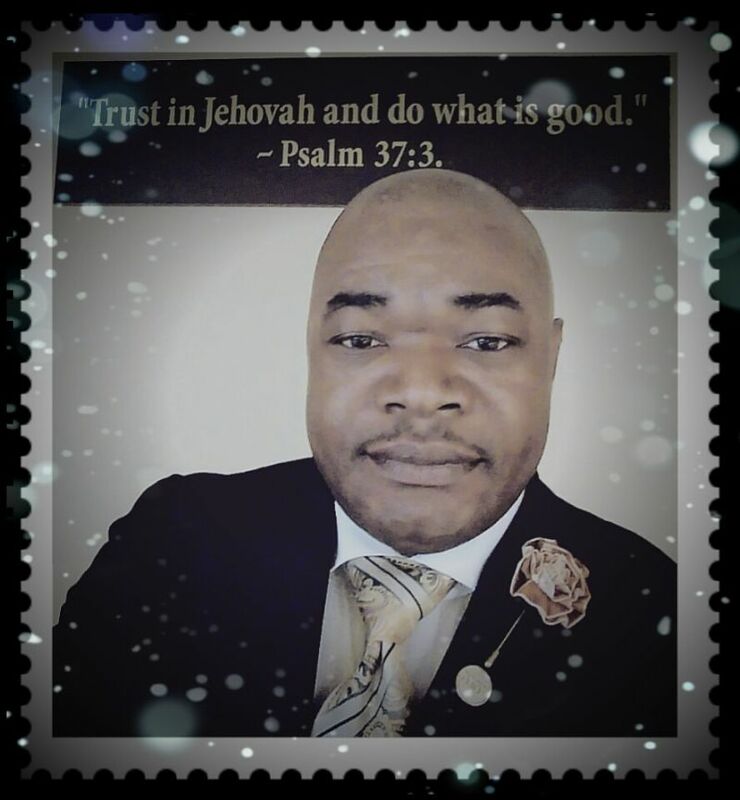 I'm moved to help them come to know the sovereign of the universe (Jehovah God) and to have a relationship with him and his son Jesus Christ. My desire here is to find someone (a sister) that possess similar qualities and interest that is: Love for Jehovah, Jesus and people above self and all things first. The exemplary qualities and fine standards set for those deserving of Everlasting life is one that I'm trying closely to live by daily, and doing so I believe would make it easier for those wanting to know me, can examine my open lifestyle and form their conclusion and make their affirm decision based on my standards and what they're looking for in me. I am easy going, caring,reasonable,open,fun loving, and balance in my views and opinions. 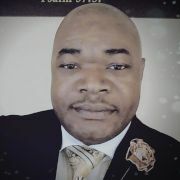 I've possesses an interest in and a willing heart towards people of all sorts but more so, the deepest interest and priority would be towards the sweetest thing to brighten my world; the sister I'm searching for to ensure that she's secure, comfortable, happy and relax around any situation even during trying times our putting Jehovah first. Someone whose life reflect the examples of Christ and not the world spirit. Very comfortable with self and submissive but,easy to get along with and ready and willing to help others by become selfless and non materialistic, non judgmental, instead, mild temper and communicative. Justeasy1 hasn't asked any friends to write a recommendation yet.